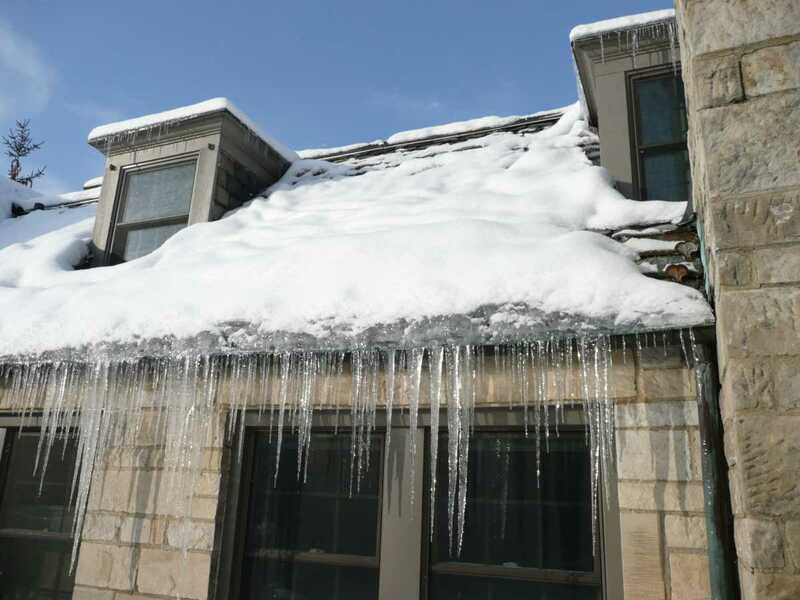 If you live in the Rochester NY area, you know all too well that the Winters here can pose multiple issues that can lead to you making a claim on your homeowners insurance. Creating a safe workplace for employees and third-parties alike is an ideal way to save money on costly claims, which ultimately may help with lowering your insurance premiums. 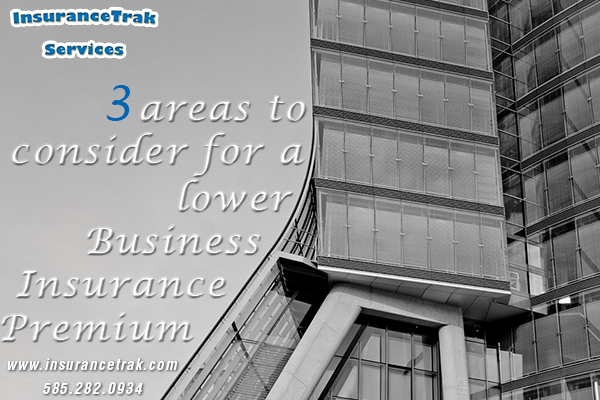 Insurance is one of the better forms of investments in today’s world. It protects us from the uncertainty we all face in our lives. 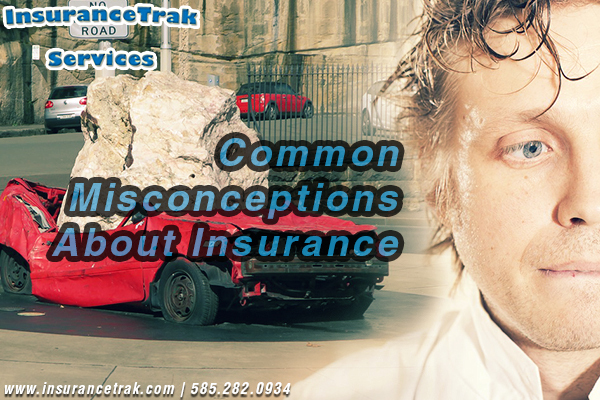 There are several types of insurance that will help you in various aspects of your life. 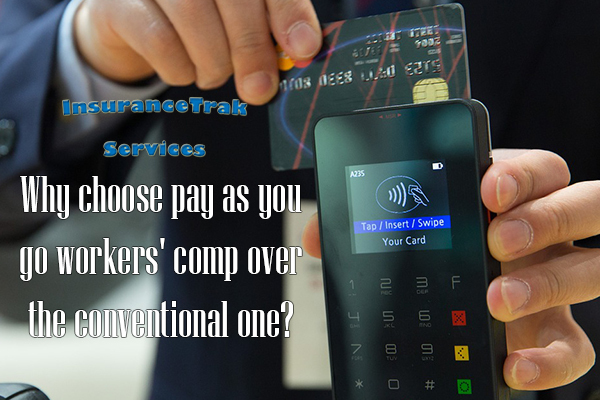 Why choose pay as you go workers' comp over the traditional estimated billing method? Read more about Why choose pay as you go workers' comp over the traditional estimated billing method?